An immense fraud has been perpetuated in contemporary thought, founded on the persuasion that modern life is a malaise – a decadence – produced by an “absence of myth.” It has dwelt in modernity’s shadow from the outset, the most fervent purveyor of its decadence, like a jealous doppelgänger. Yet, far from abolishing myth, modernity is in fact constituted by the greatest myth of all: the myth of perpetual progress; of the extraction & consumption of natural resources without end & the magical transformation of human waste back into nature. This is what the blood-&-soil of the Corporate-State amounts to: the belief that – in greater abundance than the old gods, at the service of individual gratification & without cost to the collective conscience – Capitalism will provide. This mystification of industry (of technology in general), fed by a complete disregard for ecological consequences, has led – with all the negative pathos of a child’s fairytale – straight down the path of catastrophe. Catastrophe on a truly mythic scale. For it is this – & not its absence – that will define every possible human future to come. A disastrous scenario could be that of an unrecognisable Earth, less habitable overall, with hundreds of millions of refugees ruined and forced to leave their homes, whole sub-continents left to the chaos of civil wars and the extraction of resources, and ultra-militarised world powers. These authoritarian regimes would fight each other for the control of Earth’s resources, and would internally reign a dictatorship in the name of the ecological emergency and the exclusion of destitute foreigners hurrying to their doors. In the name of climate emergency and in the face of a rapid degradation of Earth’s habitability, these regimes will abolish the moral and social boundaries: we will be offered servitude and submission in exchange for survival. The control of our personal data will guide our behaviours. This totalitarian order will present itself as an ecologist and will ration the use of resources, but will maintain enormous inequalities between a general population with diminished life and an elite that will continue to over-consume. 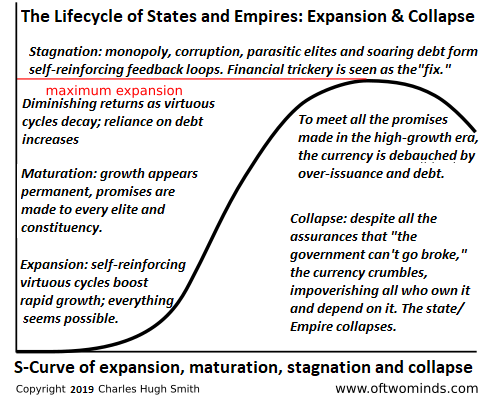 This is the scenario of a capitalism partially de-globalised, and re-structured in dictatorial blocks, in which the militarised state and the economic power would become one. Fully privatised ecological service markets, climate geoengineering, military and extractivist space conquest or trans-humanism would be the “solutions” proposed by these regimes to the problems of the planet. This scenario sends chills up the spine. Yet we are already experiencing these premises, in China, the United States, Russia, Europe or Brazil. Only a massive mobilisation of civil societies and victims of climate change already facing the damage of existing “globalisation”, only an ethical and political insurrection against all attacks against the living and human dignity itself, only an archipelago of revolutionary changes towards well-being and self-reliant societies can thwart this scenario of ecofascist capitalism. Weaving together stories of science and sociology, The Selfish Ape offers a refreshing response to common fantasies about the ascent of humanity. Rather than imagining modern humans as a species with godlike powers, or Homo deus, Nicholas P. Money recasts us as Homo narcissus–paragons of self-absorption. This exhilarating story offers an immense sweep of modern biology, leading readers from earth’s unexceptional location in the cosmos to the story of our microbial origins and the innerworkings of the human body. 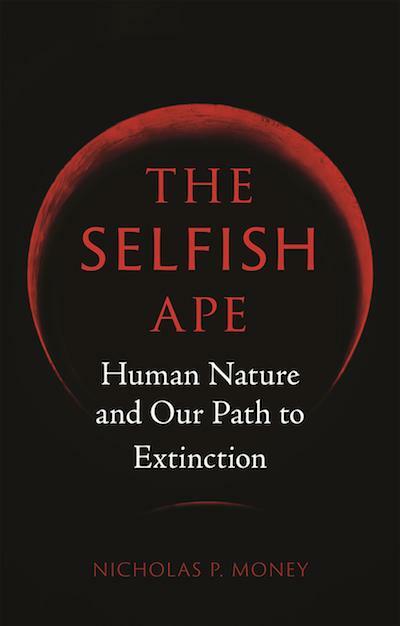 It explores human genetics, reproduction, brain function, and ageing, creating an enlightened view of man as a brilliantly inventive, yet self-destructive animal.The Selfish Ape is a book about human biology, the intertwined characteristics of our greatness and failure, and the way that we have plundered the biosphere. Written in a highly accessible style, it is a perfect read for those interested in science, human history, sociology, and the environment. Unfettered, unregulated, capricious, vampiric capitalism has brought us to the brink, and the mass inability to comprehend this fact evidences how ingrained said ideology is. Our blinders are such that human tragedy that is attributable directly to our economic system is often naturalized as simply being “The way that things are,” thus precluding even the possibility of different ways of arranging our world. Deathdue to differing ideologies is always interpreted as conscious and preventable, but capitalist tragedy is simply understood as how life operates. In all this inequality, the world’s wealthiest countries are heavily culpable. It stems from a complex economic system that disadvantages the Global South – not to mention the centuries-long experience of colonialism, the effects of which have hampered human development until this day. 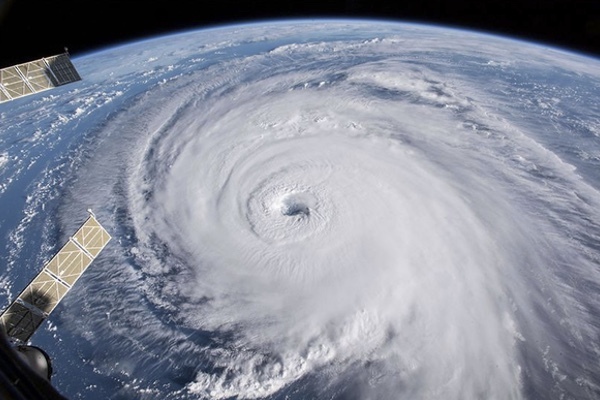 In a world where 26 billionaires own as much wealth as the bottom half of humanity, the prospect of more frequent and intense climate disasters is only bound to exacerbate those inequalities. At the same time, Mozambique, Malawi and Zimbabwe contribute only a small fraction of the emissions that are causing such disasters. The West’s responsibility – along with other big emitters such as China – is therefore also a matter of climate justice.